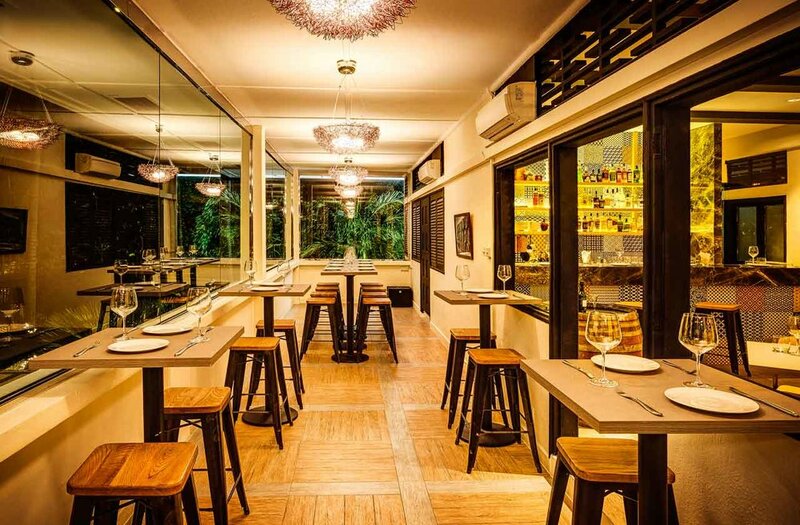 Nestled in a lush tropical garden is the colonial elegance of One Rochester – an iconic dining and entertaining location with an unrivalled alfresco and modern Mediterranean ambience for delectable dinner, chill-out drinks, relaxed Sunday brunches, dream weddings and unique events. 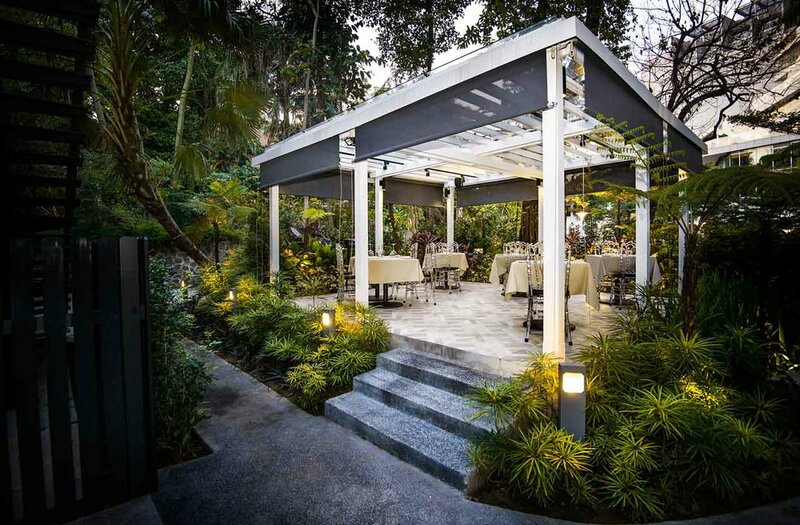 Soaring glass trellises provide all-weather alfresco dining and entertainment options for weddings, corporate dinners and cocktail parties, with two cosy gazebos for private parties – all nestled among the lush foliage and flowing fountains of One Rochester. 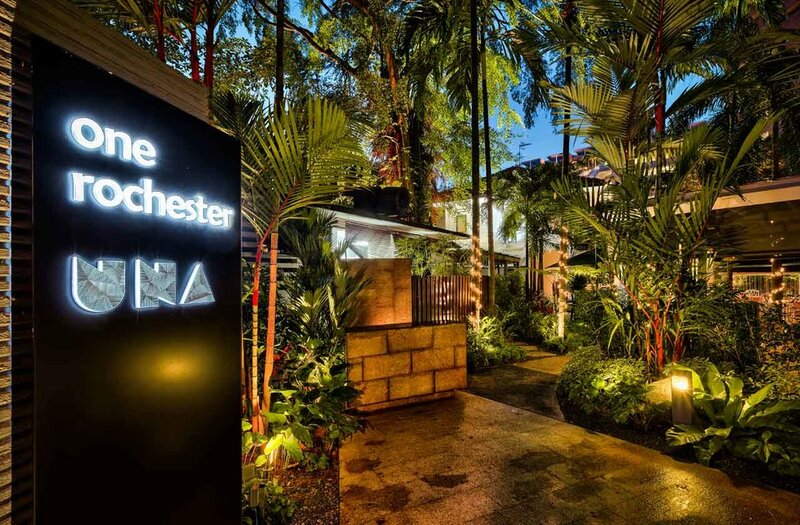 UNA at One Rochester presents fresh authentic tapas and grills in a chill-out al fresco garden setting. Using only the freshest seasonal ingredients, our team of dedicated chefs designs a wide array of Spanish dishes which brings dining to a whole new level.